Auckland University Press, Auckland, 1990. Cover faded, especially at spine. 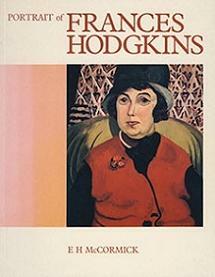 Described by a London critic as "one of the most remarkable painters of our own or any other country", Frances Hodgkins (1869-1947) had a long and venturesome career. This is an account of the artist's career, although not a full biography.